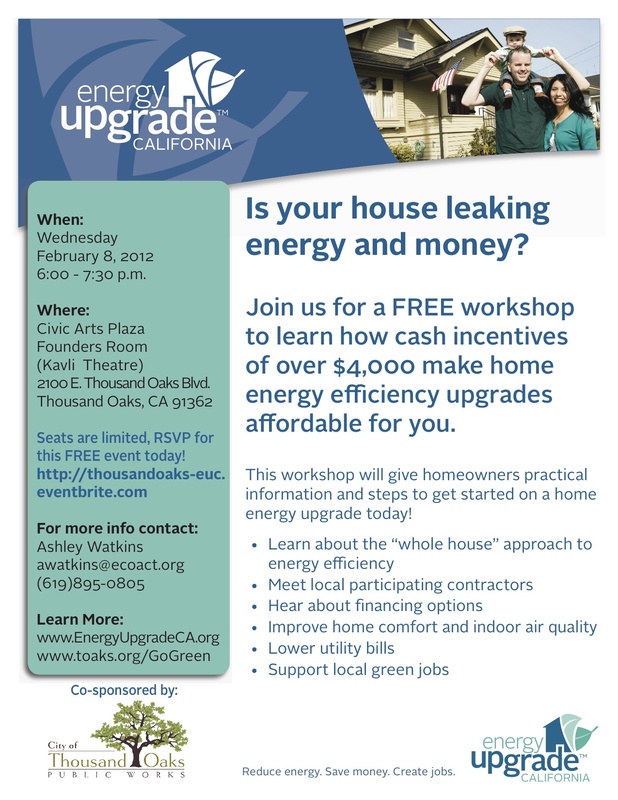 Also: Learn how cash incentives up to $8,000.00 help make energy efficiency upgrades affordable for you! 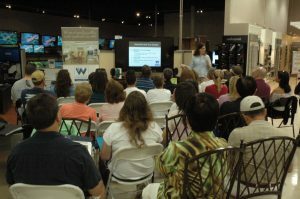 Free Remodeling Seminar: All About Bathrooms! We invite you to join us for our upcoming seminar which focuses on the latest designs and trends in bathroom remodeling. 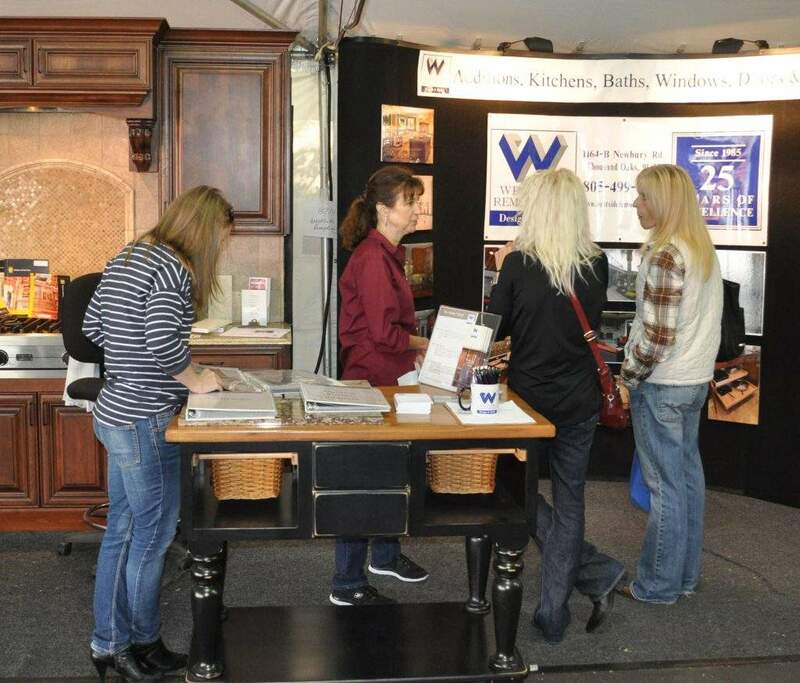 Fall 2011 Westlake Home Show – Free Tickets! Please come visit us at the Westlake Homeshow located in The Hyatt parking lot in Westlake Village September 10th and 11th. 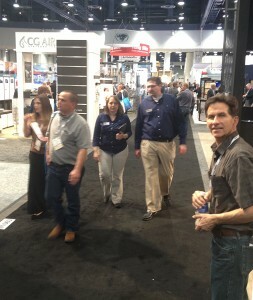 Recent Free Remodeling Seminar Is A Success! 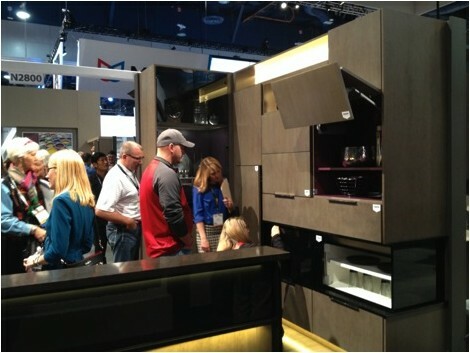 If you were lucky enough to attend our recent kitchen seminar held at Pacific Sales, you would agree that it was a huge success! Westside Remodeling is teaming up with Pacific Sales, an appliance warehouse and showroom in Newbury Park to provide an informative seminar on kitchen remodeling.